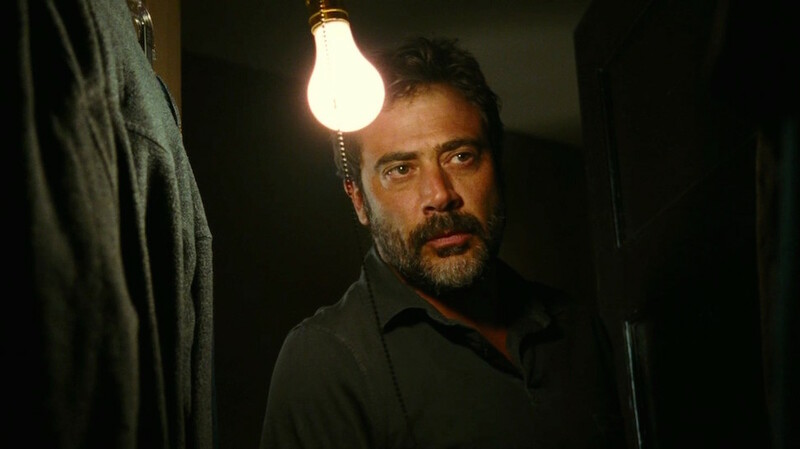 Jeffrey Dean Morgan has been a Zack Snyder favorite ever since the two worked together in Watchmen. The actor, who is most known for his role as Negan on The Walking Dead also collaborated with Snyder again in DCEU’s Batman V Superman. Dean Morgan played Bruce Wayne’s father Thomas Wayne in DCEU’s Batman V Superman. The actor had talked about his interest in playing a Flashpoint Batman for the DC universe before and it seems like that interest has not died yet. In the comic event Flashpoint, Barry Allen a.k.a The Flash traveled back in time to prevent his mother from being murdered. This simple act caused a ripple through time and affected all of the other DC Universe characters as well. 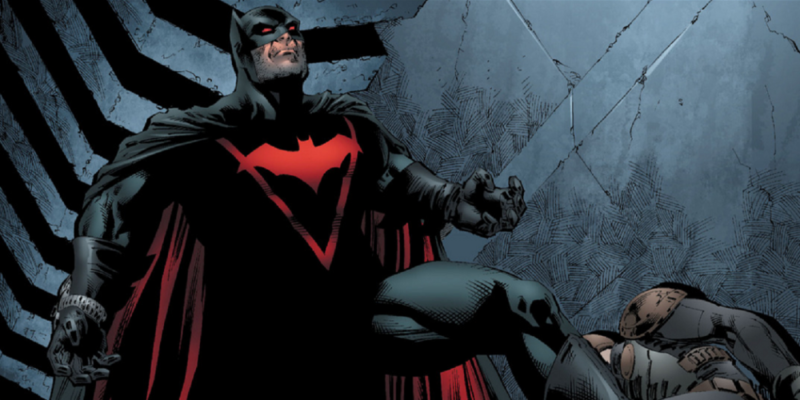 This included the fate of Batman, as Bruce Wayne ends up being the person getting shot instead of his parents, and Thomas Wayne takes up the moniker of Batman. Flashpoint’s Batman is more cruel and violent than the Batman audiences are used to. His wife Martha becomes The joker after going crazy from grief. Robert Downey Jr To Voice Mark Zuckerberg’s Real Life A.I ?